DESSO ESSENCE COLLECTIONS, MIX AND MATCH IT YOUR WAY! Easily to combine, the restyled Essence family offer a wide and balanced range of neutral and accent colours. 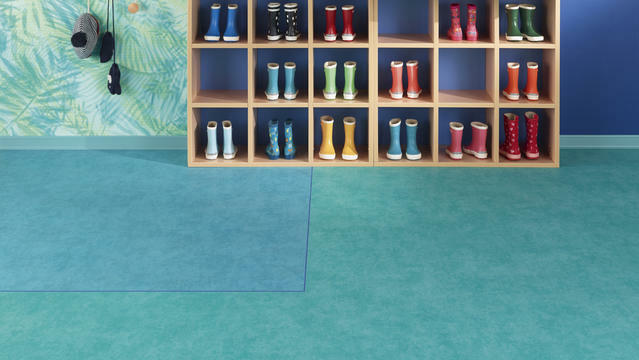 The Essence family offer high quality flooring for an affordable price. Discover now.